Each winter millions of tons of de-icing salt are applied to roads and walkways to make them safe for vehicles and pedestrians. But did you know that excessive salt can cause widespread damage to trees – possibly leading to permanent decline and even death? Salt damage, even when severe, might not be visible on a tree until the end of summer, leaving owners wondering what might have caused the problem. In some cases decline might not be visible for years. Salt deposits migrate to the stems, buds and roots of trees and causes disfigured foliage, stunted growth and severe decline in tree health. Salt runoff washes form pavement into the ground, increasing salt levels in the soil. Avoid using de-icing salt unless necessary. Mix salt with abrasives such as sand. 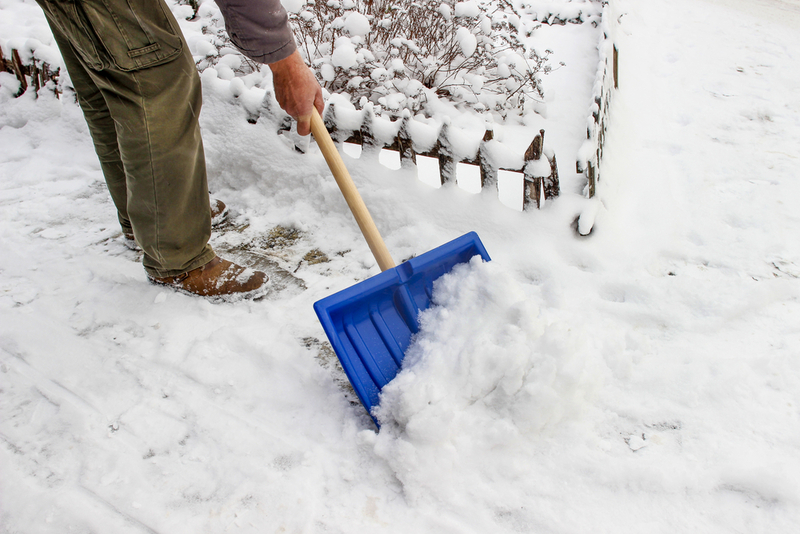 Use alternative de-icing salts such as calcium chloride. Improve soil drainage by adding organic matter, and thoroughly leach salt residues form the soil in spring with heavy watering. Prune properly and add fertilizers to correct nutrient deficiencies. Control tree damaging pests and diseases.